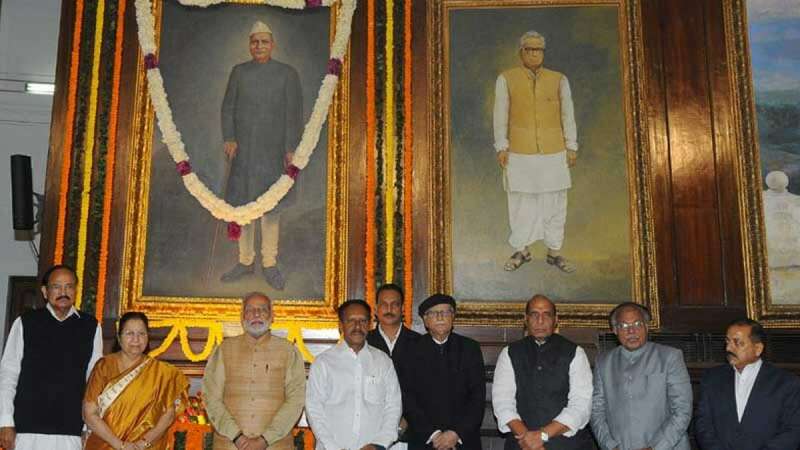 New Delhi : Prime Minister Narendra Modi on Monday paid tribute to the country's first President, Rajendra Prasad on his birth anniversary. "Tributes to the first President of India, Bharat Ratna Dr Rajendra Prasad. A man of high talent, and symbol of simple life-high thinking Rajendra Babu will always be a source of inspiration for the citizens of the country," Modi tweeted in Hindi. Prasad was born on December 3, 1884 in Siwan, Bihar. He held the highest office in the country from January 26, 1950 to May 13, 1962.